Thinking of Lancaster in 2020? There's a place for everyone. This is yours. Carbon released into the atmosphere by the increasing loss of Arctic permafrost, combined with higher solar absorption by the Earth’s surface due to the melting of sea ice and land snow, will accelerate climate change – and have a multi-trillion dollar impact on the world economy. A researcher from Lancaster University’s Environment Centre is one of ten talking heads featured in a major BBC documentary presented by Sir David Attenborough this week. Lancaster University Management School’s Executive MBA course has been ranked the joint-best in the world for its students’ career outcomes. Lancaster University has signed a ‘’Memorandum of Agreement’ with Nagasaki University in Japan. Take five minutes to experience our campus with our Virtual Open Day and discover what it’s like to live and learn at Lancaster University. Explore spaces to study, live and have fun - on campus and in the nearby City of Lancaster. Our new MA in Digital Humanities will help you develop the skills to become a pioneer in the analysis of digital texts, images and maps. As a Lancaster graduate you join a growing global family. Discover ways to stay in touch. Our experts could help you grow your business. Read more about our services, from consultancy to executive education. You don't have to be a student to get involved. Find out about public lectures, exhibitions and community events.  The Times and Sunday Times League Table 2019 has ranked Lancaster third in the UK for graduate employment prospects. Lancaster is also the highest ranked university in the North.